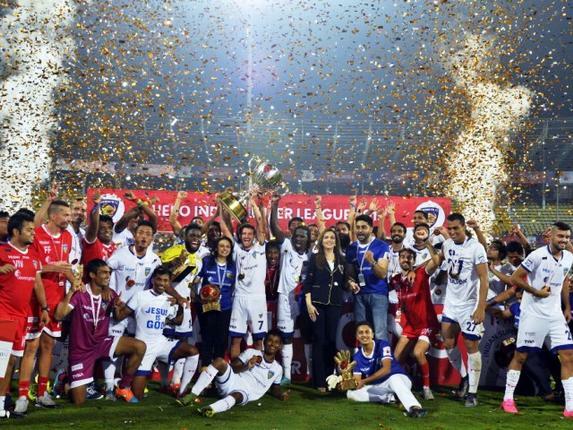 Chennaiyin FC has won the second edition of Indian Super League (ISL) Football tournament. In the final played at the Jawaharlal Nehru Stadium in Goa, they defeated hosts Goa FC by 3-2 goals score. Till the 87th minute of final match Goa was leading by 2-1 goals but the self goal from their keeper Laxmikant Kattimani in the 90th minute and Colombian Stiven Mendoza’s strike seconds later helped Chennai win the title.